Coming home after a long day at work to find water damage can leave you feeling lost and confused. SERVPRO of Danbury/ Ridgefield is your leader in the restoration industry. Your home may not be safe to enter so wait on the professionals to assess your home before trying to tackle the mess yourself. 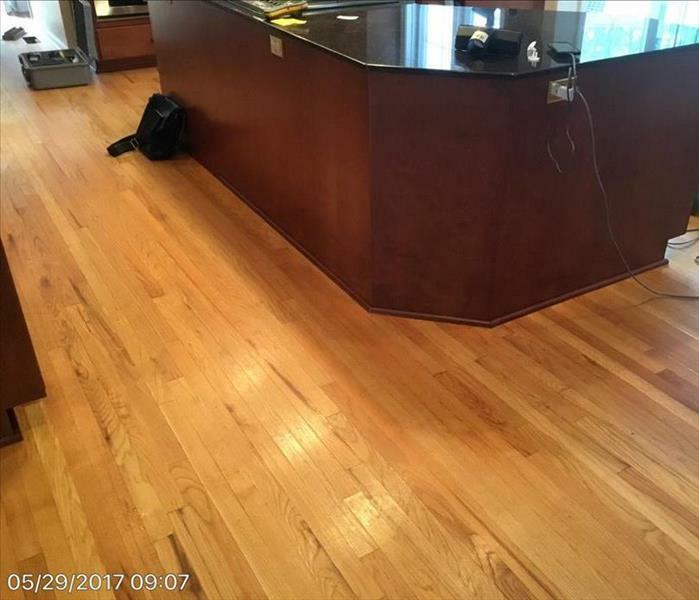 Potential electrical or slip and fall hazards are potential concerns from the water damage. Water can leave your ceilings, flooring and walls damaged so be careful when entering your home for the first time. 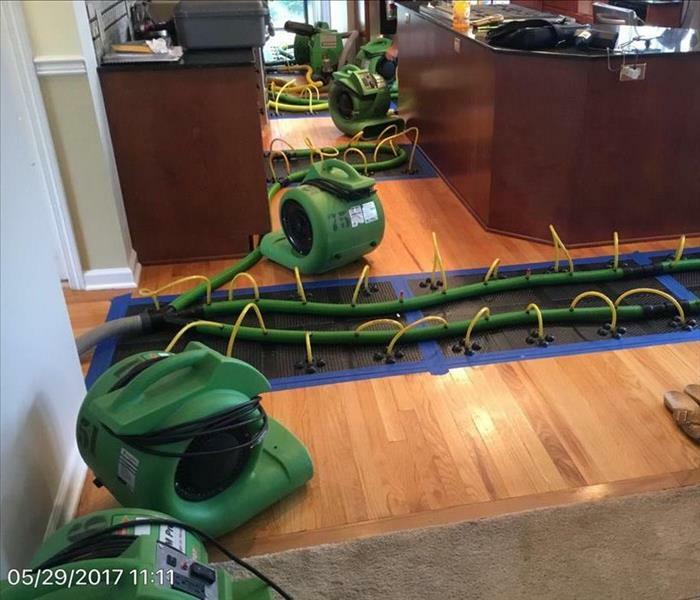 Follow the water damage tips while you wait on the professionals at SERVPRO of Danbury/ Ridgefield to arrive.